Please take note, as to who belongs to our Corporate Support Teams! Gold Team Members are listed at the bottom of every web page on this website in a "Banner Button". They are also individually highlighted, in rotation at the top-center of each web page in a "Banner Ad". You can contact members of our Gold Support Team by simply going to their respective Banner Button or Banner Ad and "click" on it to learn more. Members of the Gold Support Team-(listed above) and Silver Support Team-(listed below) have a "Premier Listing" on this specific web page. You may link out to their respective company Home Page(s) by clicking on their company logo. You may also click on their company address and link to a Google Map, which will show you their physical location(s) on our planet. We are honored that we have such an Elite Group of Corporate Leaders as Advertising Support for this Web Site and as Corporate Sponsors for our Benevolent Programs. Each Corporate Sponsor represents a vital position on Our Team as the “Best-of-the-Best” in their respective business field(s). We are happy to recommend the members of our Corporate Support Teams to you, as a reader of this web site. We ask that you contact our Advertisers and give them a chance to provide you with the many Products, Goods and Services of which they offer in their respective portfolios. You can contact our Corporate Team Members by simply going to their respective Ad Banner on this web site and “click” on it to learn more about each of them. ELI knows a “Great Thing” when we see it and the members of our Corporate Support Teams are “GREAT”! Each Corporate Advertiser on this Web Site has proven to be a leader in their respective arena and they have helped ELI make a difference in the Environmental Industry, year after year. Each one of our Corporate Team Members also believes in the philosophy of, “To Those That Much Has Been Given, Much Is Expected”! So much so, that they have chosen to also be a “partner” with ELI as a Corporate Sponsor for programs such as but not limited to, “ActiveWater & Water For People”. Programs like ActiveWater & Water For People support the well being of the human race as a whole, each within its own special environment. Go to ActiveWater & Water For People to learn more about these wonderful non-profit group's efforts to provide clean water for people through-out the planet who desperately need it! Eli and its Corporate Support Team Members agree in the concept of providing a better Environment to our neighbors down the street and our neighbors across the Ocean by, “Protecting Our Environment Today, For Our Children’s Tomorrow”. 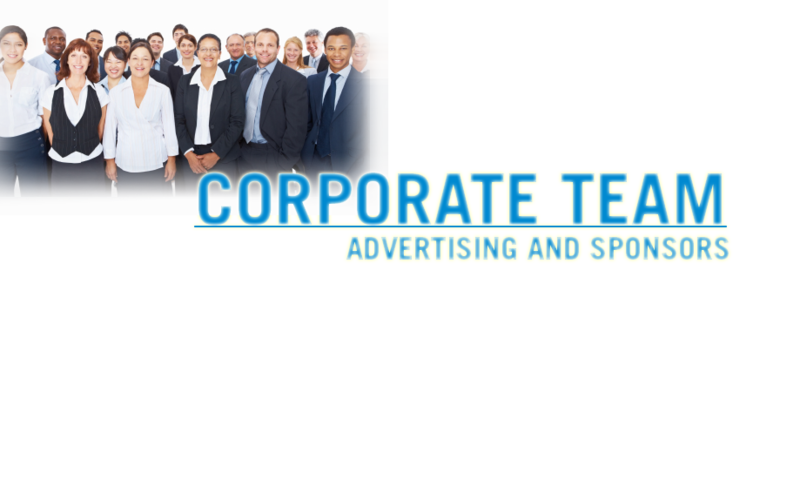 If you wish to be Member of one of this Website’s Corporate Support Teams, please Contact us today!